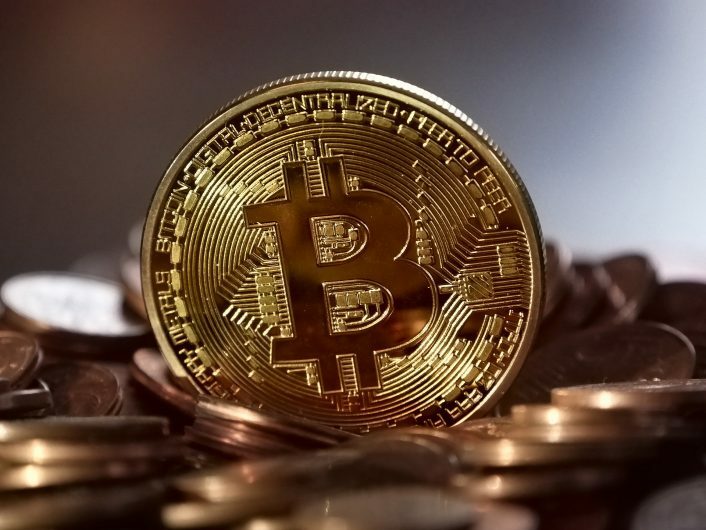 Data that has been published by Action Fraud revealed that £2 million was lost due to cryptocurrency scams between June and July this year. 203 reports of this type of cryptocurrency fraud were reported to Action Fraud between 1st June 2018 and 31st July 2018. The total lost to this scam totaled £2,059501.29. However, even with the 203 reports filed, many of the victims were not aware that they were involved in the scam until the cryptocurrency website they were using was deactivated. Action Fraud urges anyone who believes they may have been subjected to any type of cryptocurrency fraud to contact them and report it.